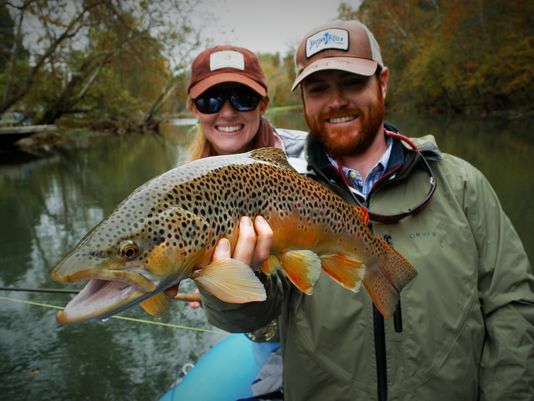 Fly Fish Sewanee: If you’re willing to drive a little ways, you can fish some of the best trout water in the southeast. Enjoy a scenic drive through the quaint towns of Cowan and Winchester to Tim’s Ford Dam. Fishing is strong throughout the year here, offering anglers ample opportunity to catch Brown and Rainbow Trout. Some favorite fly patterns are Midges, Hare’s Ear Nymphs, Woolly Buggers, and Turk’s Tarantula’s.